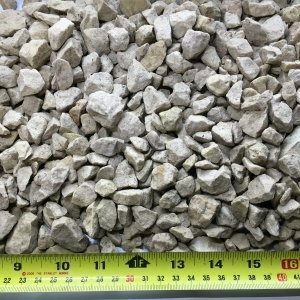 There is a 2 week wait for bulk bag deliveries. We are very sorry about that and would like to assure you that we are working as quickly as we can to deliver all orders. This is our most busiest time of the year and although we endeavour to get your orders out to you, in as timely a way as possible, some delays may occur. Thank you in advance for your understanding. Download the 2019 Catalogue here. Call office to get a copy posted out. 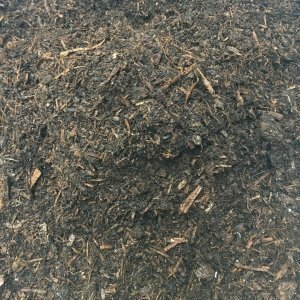 The value of soil improving and particularly mulching is regularly promoted on all gardening programmes and publications and our products are, without doubt, among the best and easiest option for gardeners wanting to get the best from their gardens. 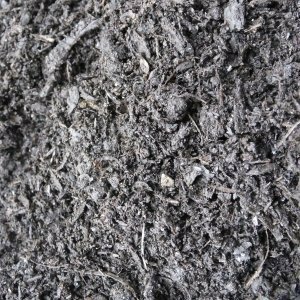 The business is based at Ballencrieff Farm, Longniddry, where for many years mushroom compost and draff (the base ingredients for many of our products) have been used to provide a good source of humus as well as a source of fertiliser. 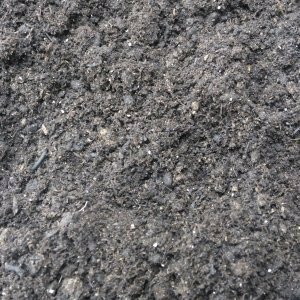 Since usage began on the farm, large areas of clay soil have been eliminated resulting in the soil being graded by the Scottish Agricultural College as “extraordinarily fertile”. For many years now no artificial fertiliser have been used at Ballencrieff to grow our cereal crops, yet still providing first class yields. Our products are growing in popularity, with customers repeating orders since using our products. Remember, if you want a fabulous looking garden with full bloom flowers, succulent fruit and delicious vegetables you must work from the soil up. We look forward to helping you nurture the garden of your dreams.